Super thrilled to announce the release of Late to the Orchard-- our new CD on the inimitable Tape Drift records. While it's our third outing on TD, Late is also our first recording outside the deep reverberations of The soundBarn. 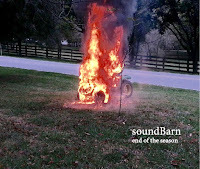 Recorded at The Orchard with Dave P these tracks have some subtle shadings. And.... Tape Drift Records just dropped this Hardiman/Lail recording from 2010... limited quantity physical copies also available soon. Thanks TD!! A special thanks to Eric Hardiman for the recordings and to Thomas Lail for making this broadcast possible. 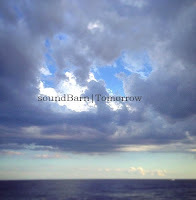 Things have been (publicly) quiet around The soundBarn for far too long. Join us August 20 as we remedy that with an evening of experimental sets and sounds by soundBarn, Weeping Bong Band (members of Pigeons+PG Six+Anthony Pasquerosa), and our Albany Sonic Arts Collective comrades Century Plants and Matt Weston. AND.. We'll be recording the evening for broadcast on WGXC September 3rd... So come and whoop it up! 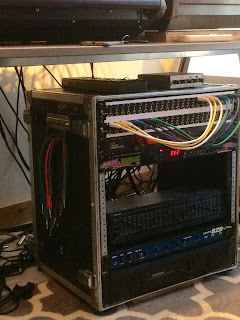 For the second year in a row, Wave Farm is setting up the large mixing board that Pauline Oliveros donated and hosting an event where performers can plug in and improvise together with engineers playing the board dub-style live to radio with the resulting mix an improvisational collage. soundBarn recently completed mixing new tracks recorded in the Autumn of 2015. 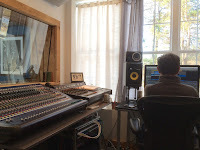 Recorded and mixed at Orchard Recording Studio in Valatie, NY with musician/Orchard owner/engineer David Patrikios the five completed tracks will be released as an upcoming CD/stream. Two new releases from guitar deconstructionists Thomas Lail and Patrick Weklar continue their exploration of the outer realms of the instrument. Drawing their name from the cavernous reverberating room where they record, over-processed Jazzmaster guitars sputter, snarl, drone, and chime with smoky trails of feedback framing a journey into sound itself. Thomas Lail of soundBarn will contribute to a special simul-cast event at Wave Farm on Saturday, August 8. 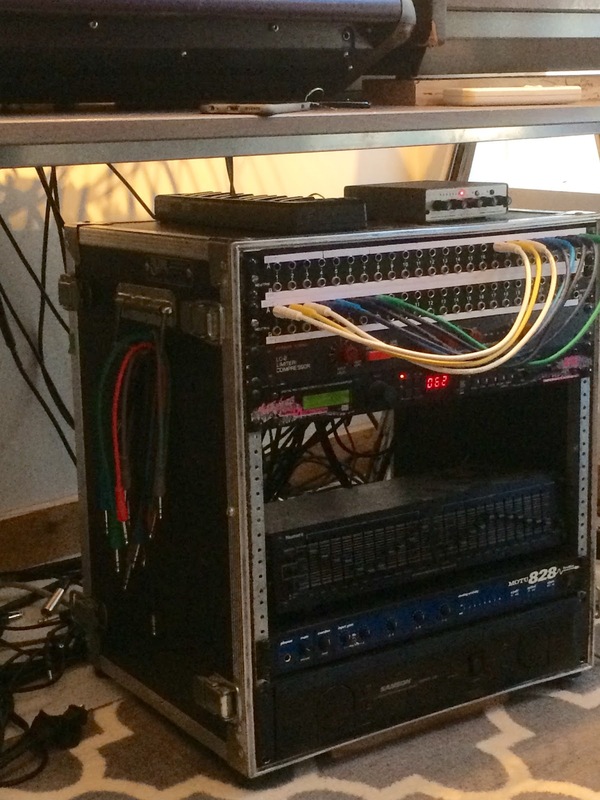 This special collaborative live broadcast features artists (performers and mixers) invited to plug in to a large 32-channel mixer recently donated to Wave Farm by Pauline Oliveros. Incoming sounds will be mixed for radio broadcast during this special extra-lively edition of Other Music on WGXC. Confirmed performers include: Peter Brauch, Linda Bullock, Mike Bullock, Seth Chrisman, John Cleater, John Fay, Bill Gillim, Max Goldfarb, Pat Gubler, Susan Jennings, Thomas Lail, Matt Moorman, Slink Moss, Pauline Oliveros, Helen Rush, Jack Schoonover, Leif Sundstrom, and others to be named soon.. Confirmed mixers include: Nathan McLaughlin, John Fay, and others to be named soon..
wavefarm.org 1620-AM | Simulcast mid-6 a.m. and Saturdays on WGXC 90.7-FM.